Jenn is not only passionate about connecting with her listeners, she’s just as passionate about making her community better. She’s heavily involved with various charity organizations. 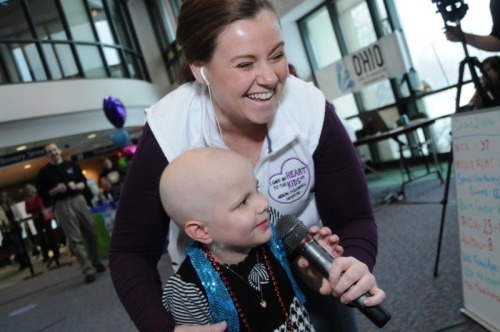 Because of her commitment to raising awareness for both local and national organizations and giving back to the community, she was awarded with Graduate of the Year in 2011 by Ohio Center For Broadcasting. Not only does she get involved with organizations Jenn’s launched Cell Phones to Soldiers campaigns in three markets. Jenn regularly gets involved with local schools for literacy week, getting children excited about careers in media, and organizing fundraising efforts for both local and national disasters. 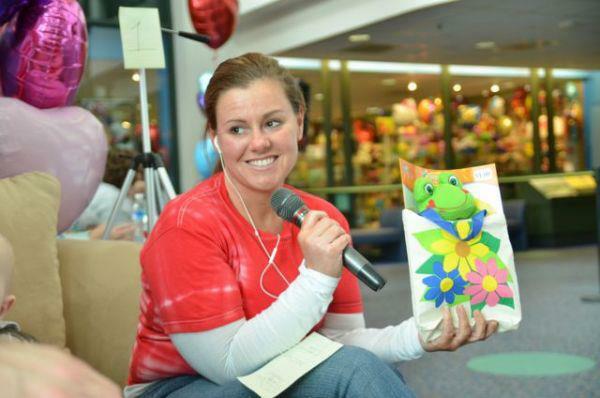 Although Jenn has raised millions for both local and national organizations, she is most proud of is her work with Children’s Miracle Network to raise over $1.4 million for local hospitals. These funds were used to provide children’s hospitals with beds, equipment, and toys to better care for those in need.